Frustrated by the learning curve in QuickBooks? Are you tired of paying high prices for tutorials you don't need? 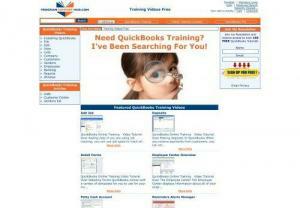 Over 100 free QuickBooks tutorials.